I'm a big plant lover. 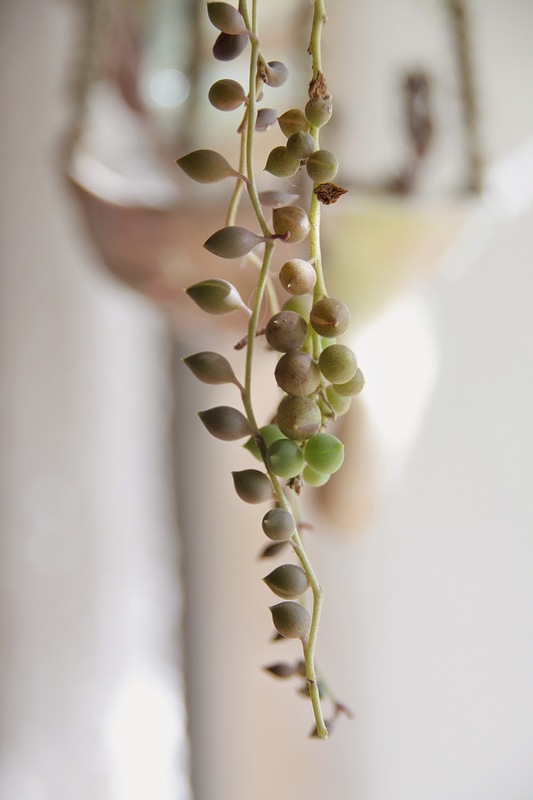 All the kind of plants: succulents, flowers, trees, veggies, soil, it's all so very mine. 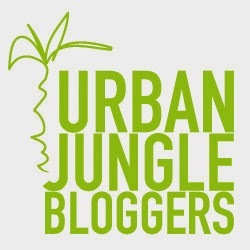 So straight away after discovering I joined an amuzing Urban Jungle Bloggers community. 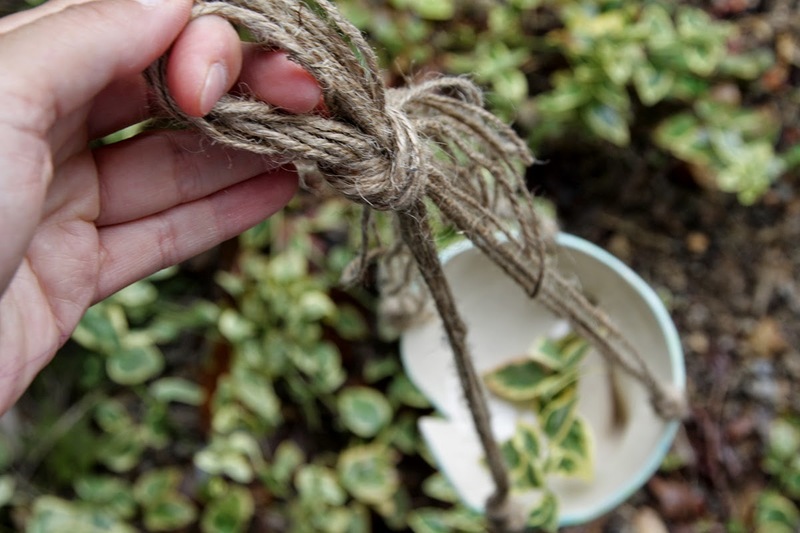 February topic is hanging planters! Putting your planters in a group is a brilliant idea. 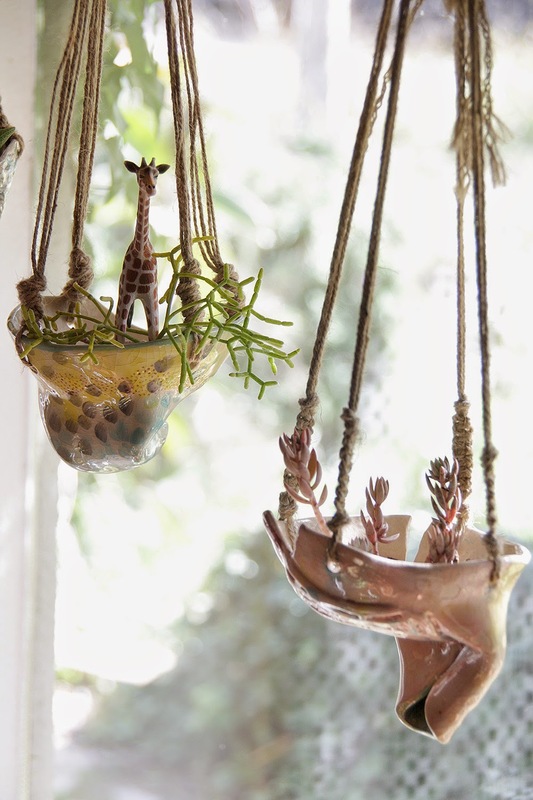 The light catching on the delicate glazes is so attractive. 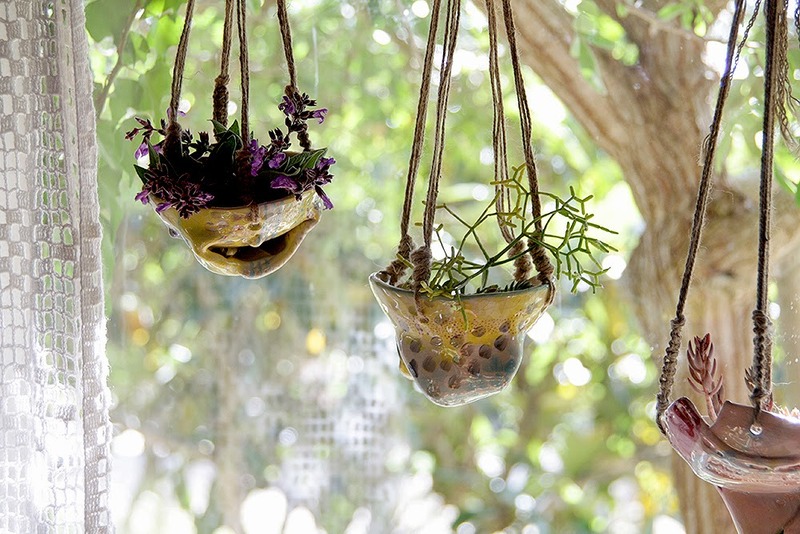 Filled with succulents and moss, a great idea for bringing the outside in. Happy you love'em, Dawn! I'm happier at home when surrounded by plants! 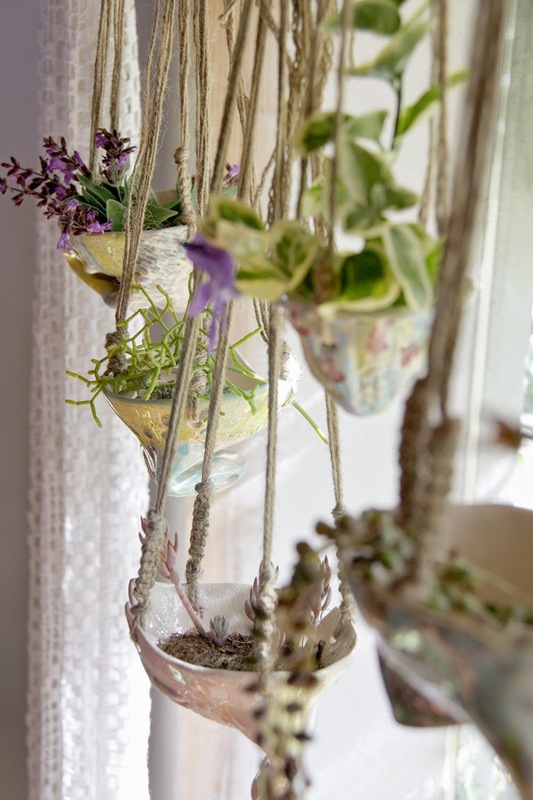 What a great hanging garden, Anastasia. Very boho and the planters look so special!! 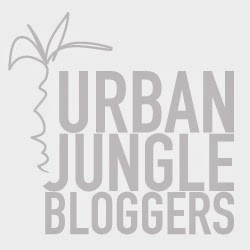 Thank you so much for joining the Urban Jungle Bloggers! Thank you very much, Igor for dropping a peek! Thank you for creating such a vibrant green community, I'm happy to be a part of it! Thank you, Yvonne! 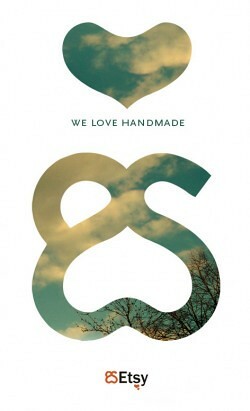 Happy you love'em! 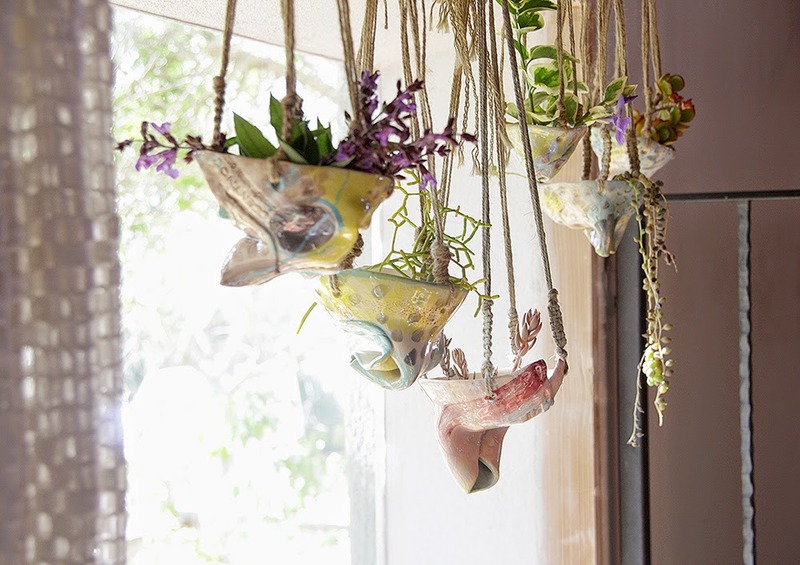 What great hanging planters. Really unusual and beautiful. 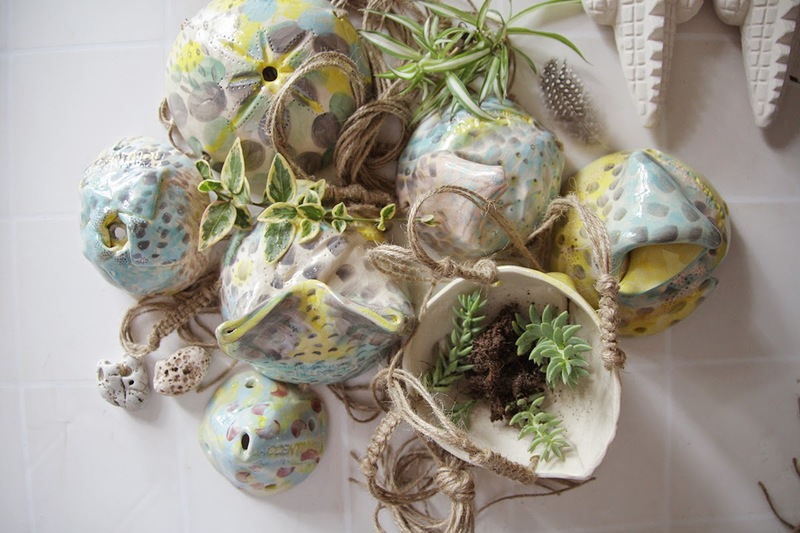 A lovely collection of planters. Grouped together like that, they make a great focal point. You're totally right, Sarah! Hanging on the window space they create a very special atmosphere. these are amazing, so beautiful! Thank you so much, Jeska! Holy gorgeous! Love love love these. Hello! My name is Anastasia and I'm hands, eyes and soul behind L'Accent nou - my creatie project that mainly explores jewelry, ceramics and photography even I'm passionate about design and materials in general. 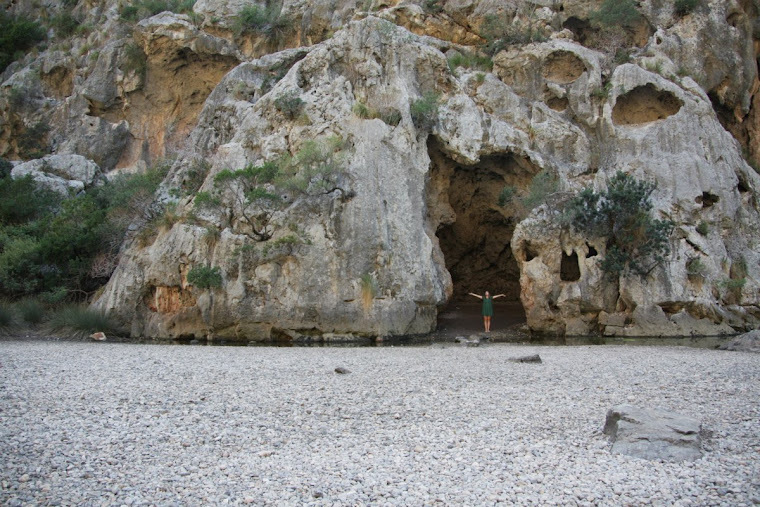 Here you'll find out about my creative discoveries and adventures, my travels and my family, about my life. Welcome! This is a Flickr badge showing public photos and videos from Anastàssia. Make your own badge here.